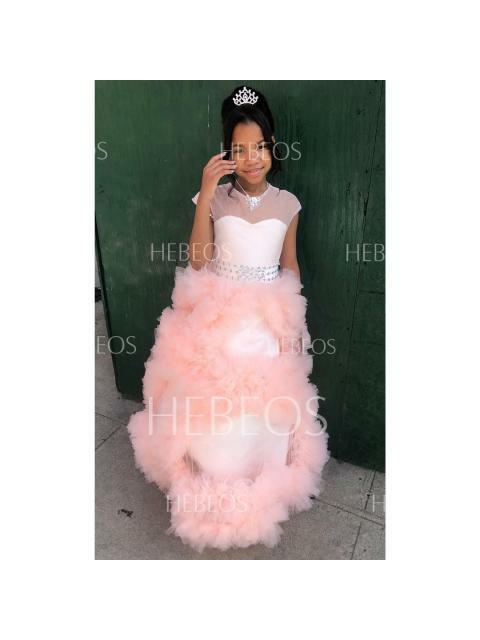 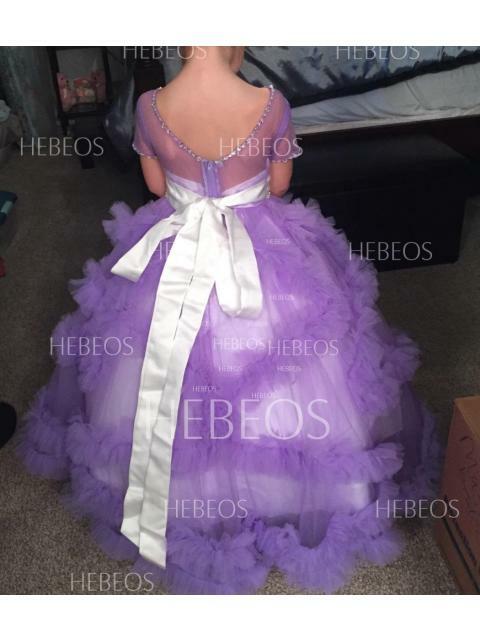 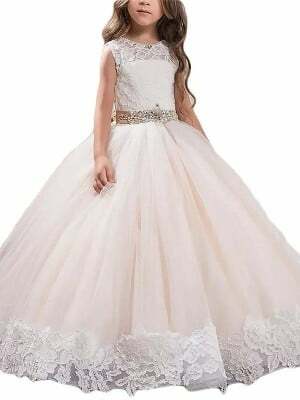 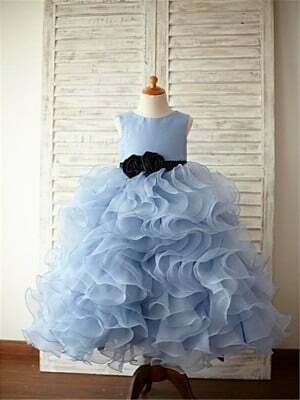 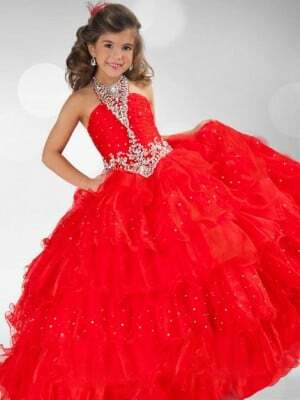 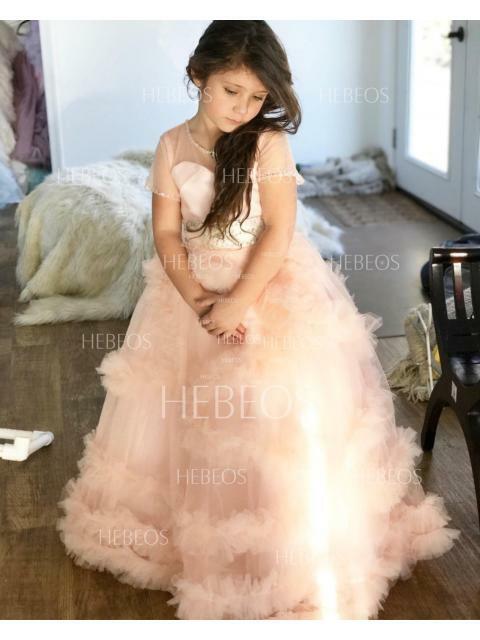 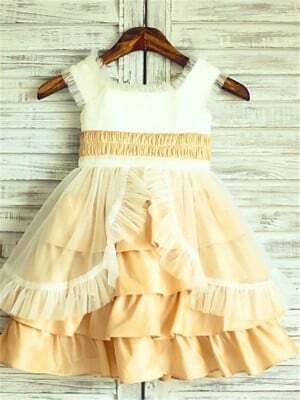 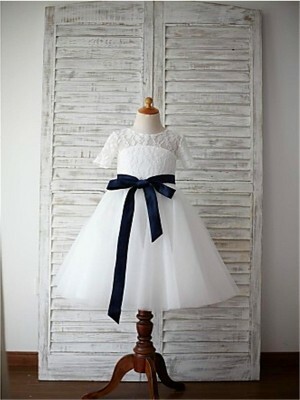 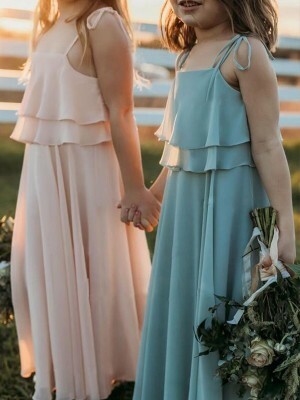 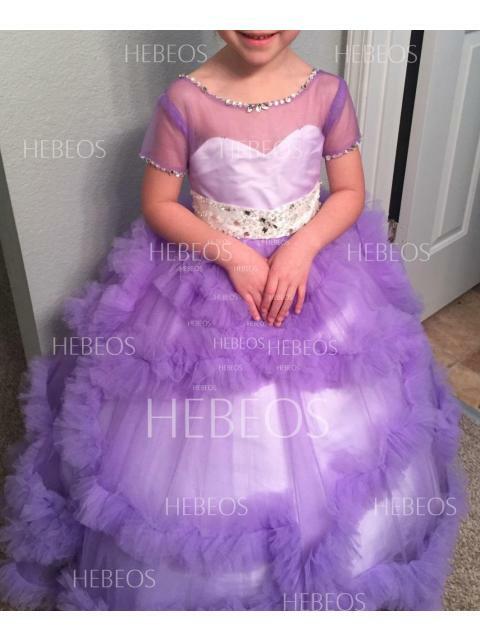 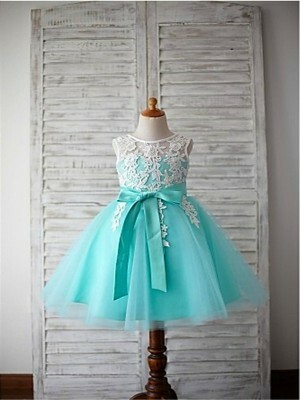 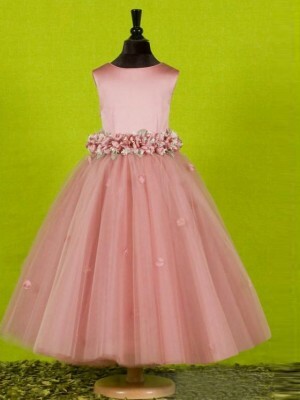 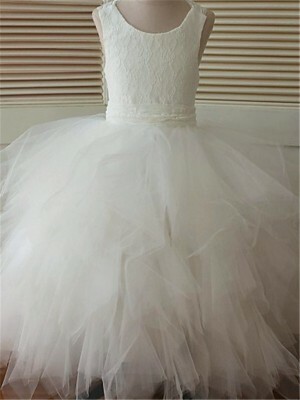 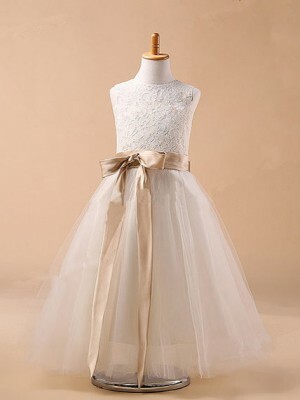 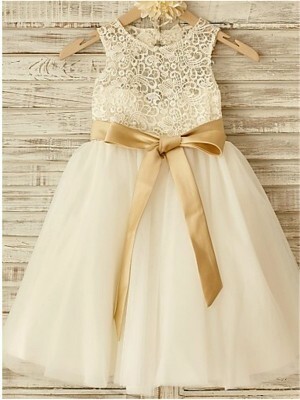 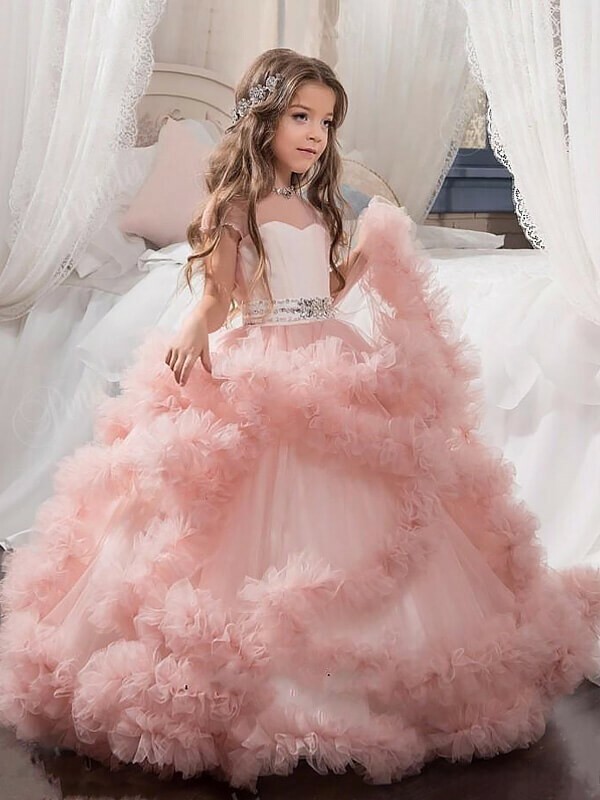 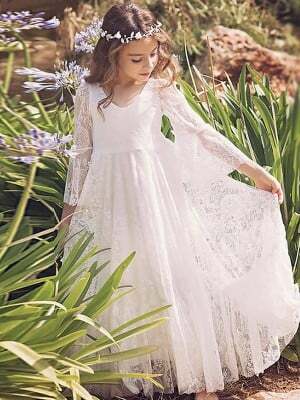 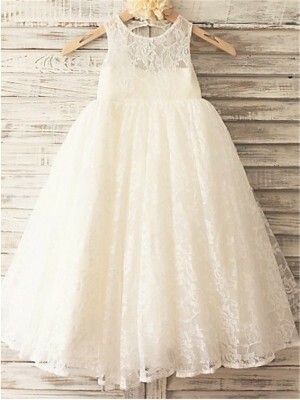 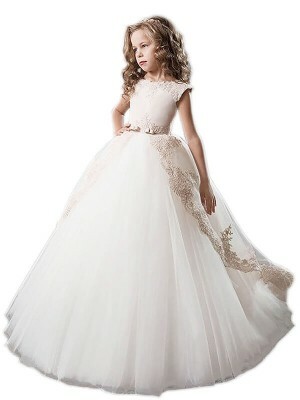 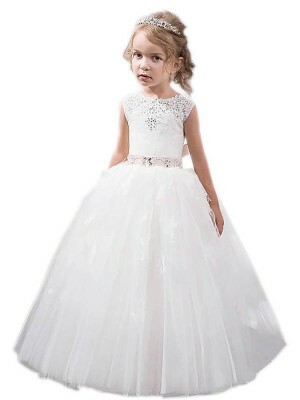 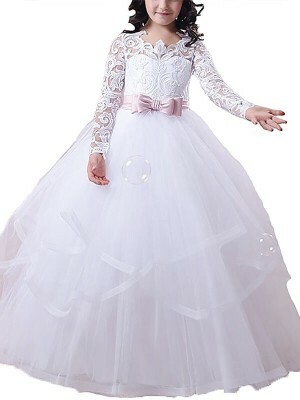 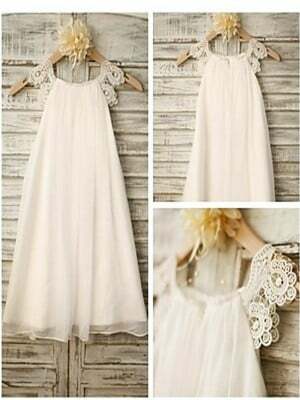 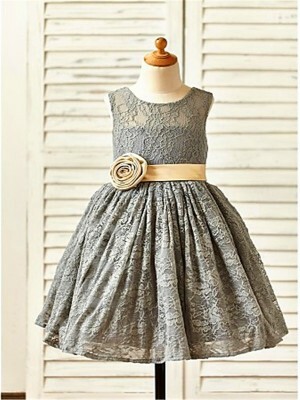 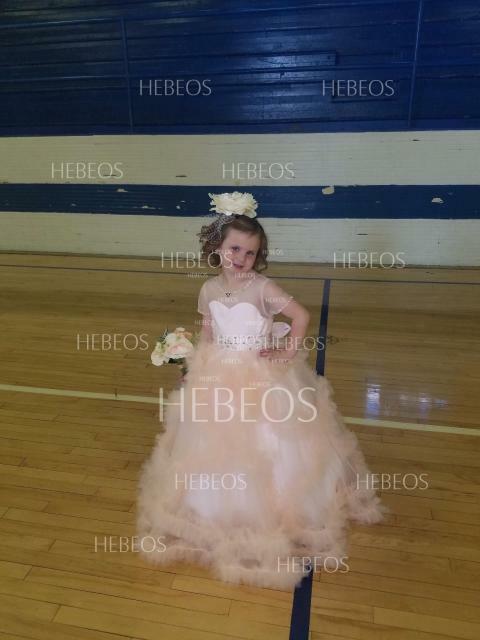 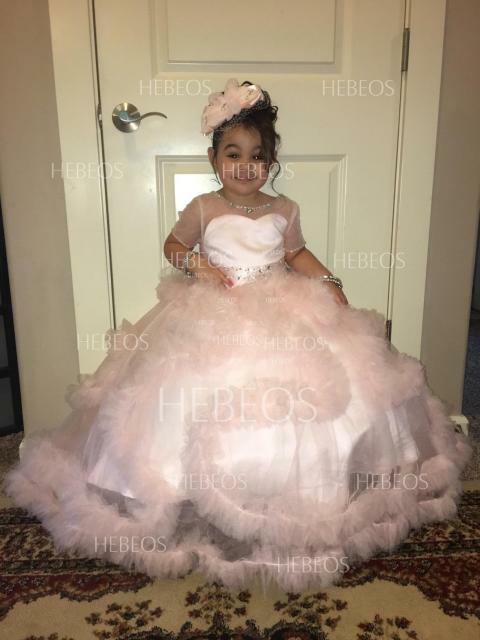 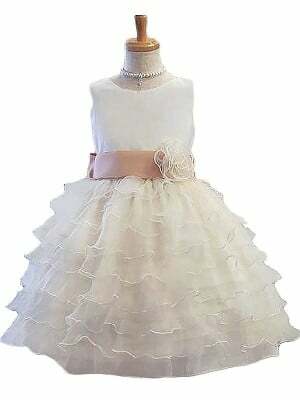 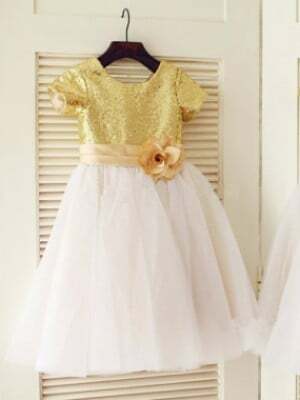 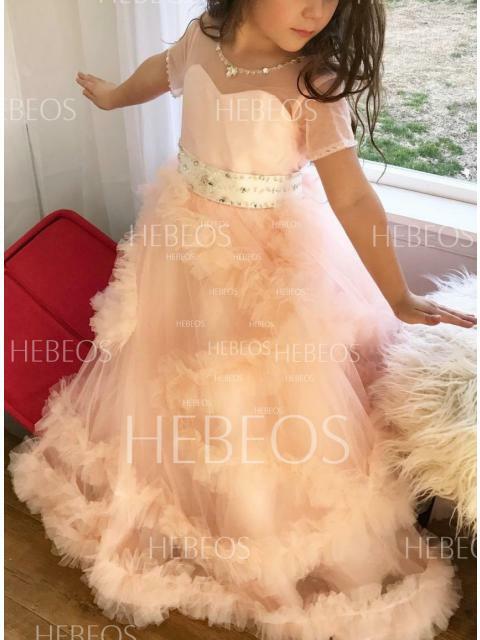 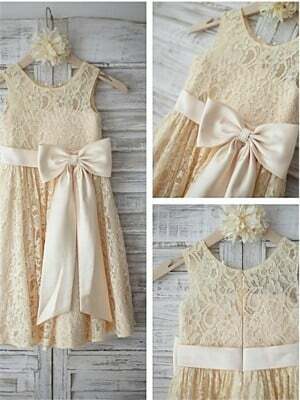 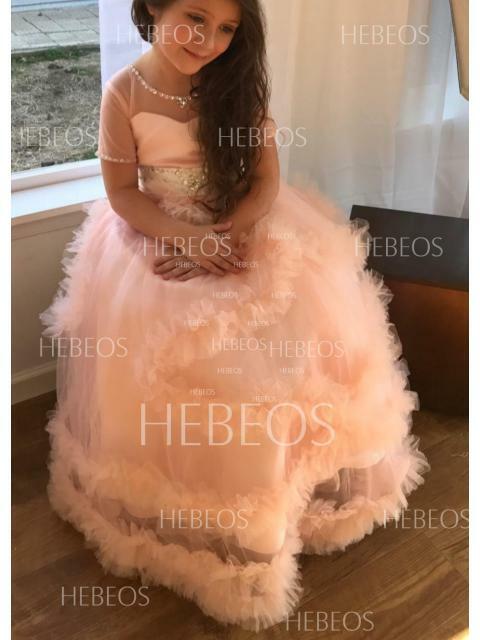 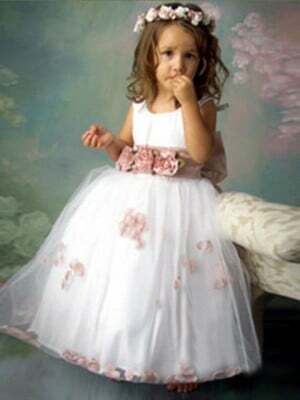 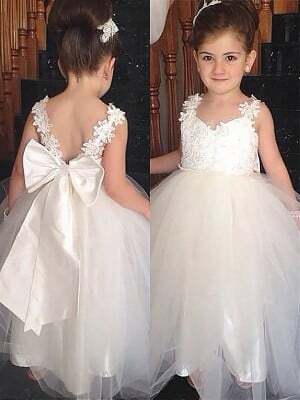 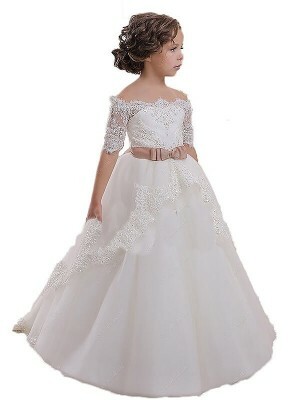 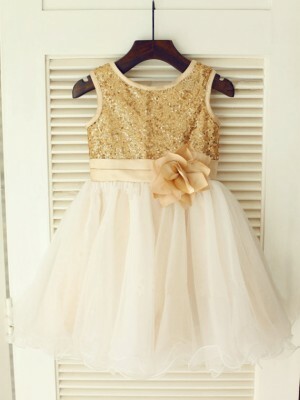 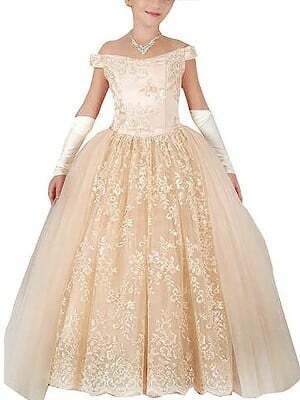 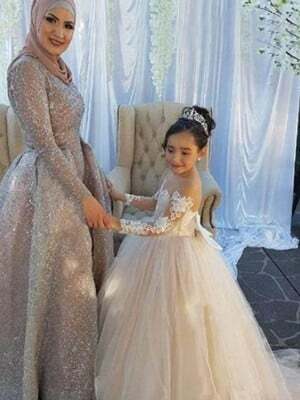 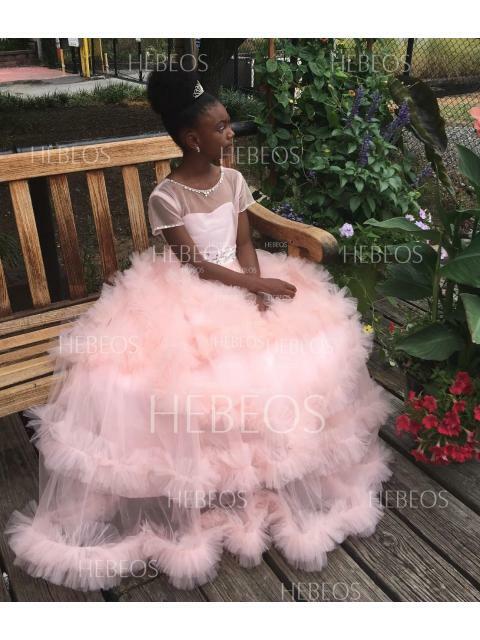 It is a beautiful dress for my daughter. 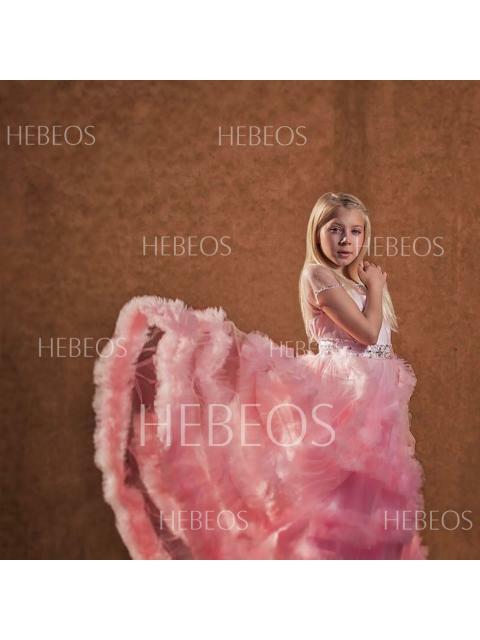 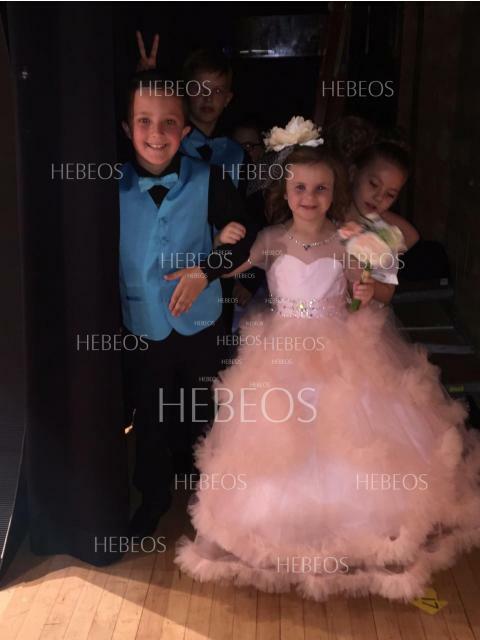 Thanks HEBEOS. 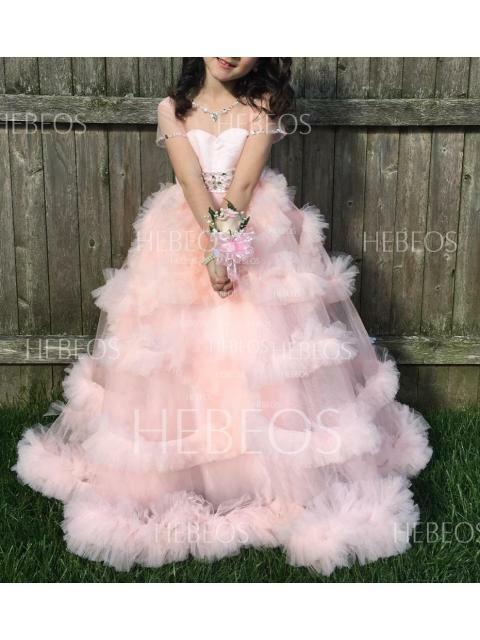 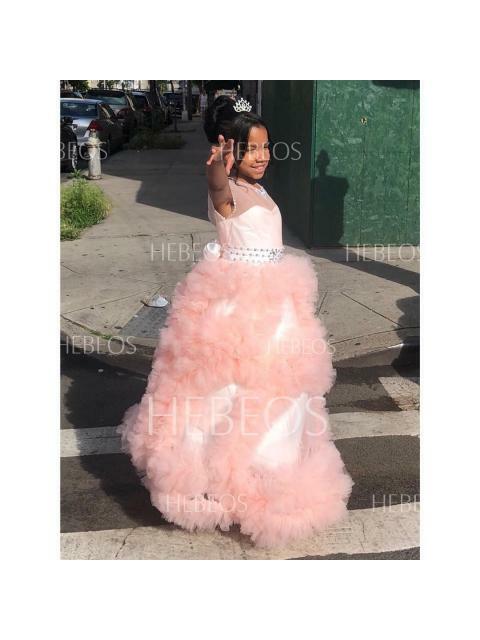 This dress was perfect!!! 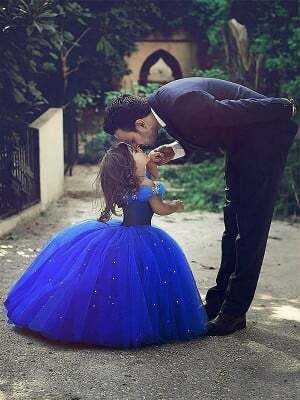 A fairytale!